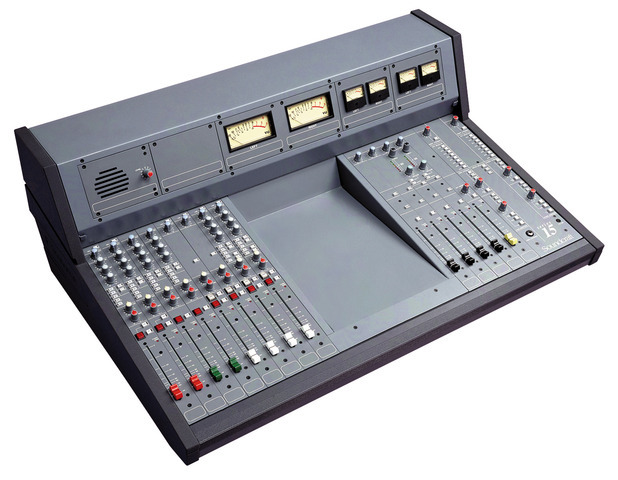 The Series 15 is a fully modular mixer designed for on-air and broadcast production use in local radio stations as well as smaller studios of national broadcasters. It offers features such as four stereo groups, insert points and more comprehensive monitoring facilities. The Series 15 is readily available in two standard configurations, or other configurations to special order.